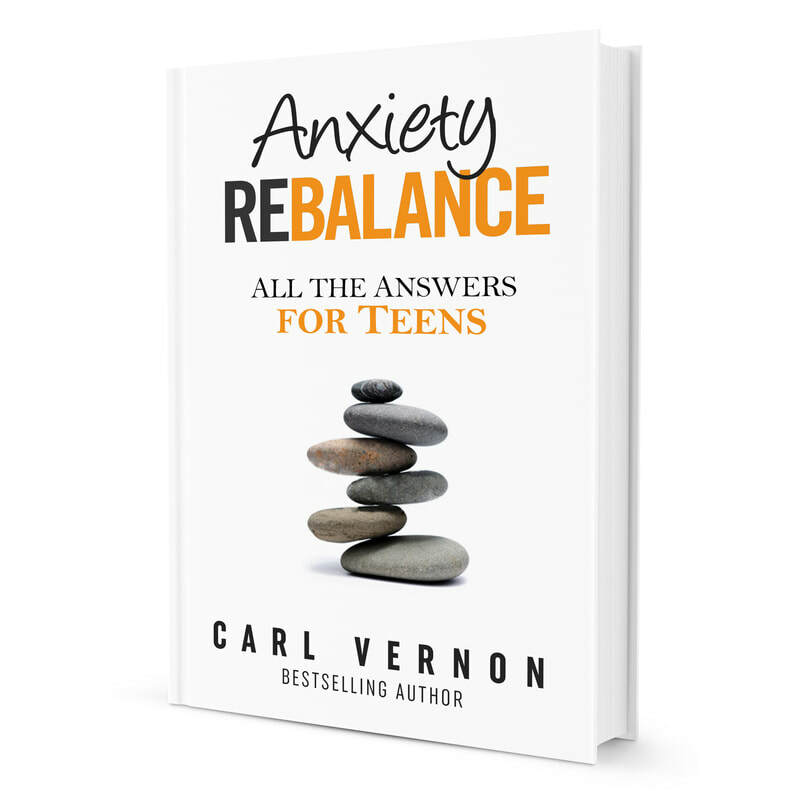 From bestselling author, Carl Vernon, Anxiety Rebalance: All the Answers for Teens is a follow-up to the Amazon #1 bestseller, Anxiety Rebalance. 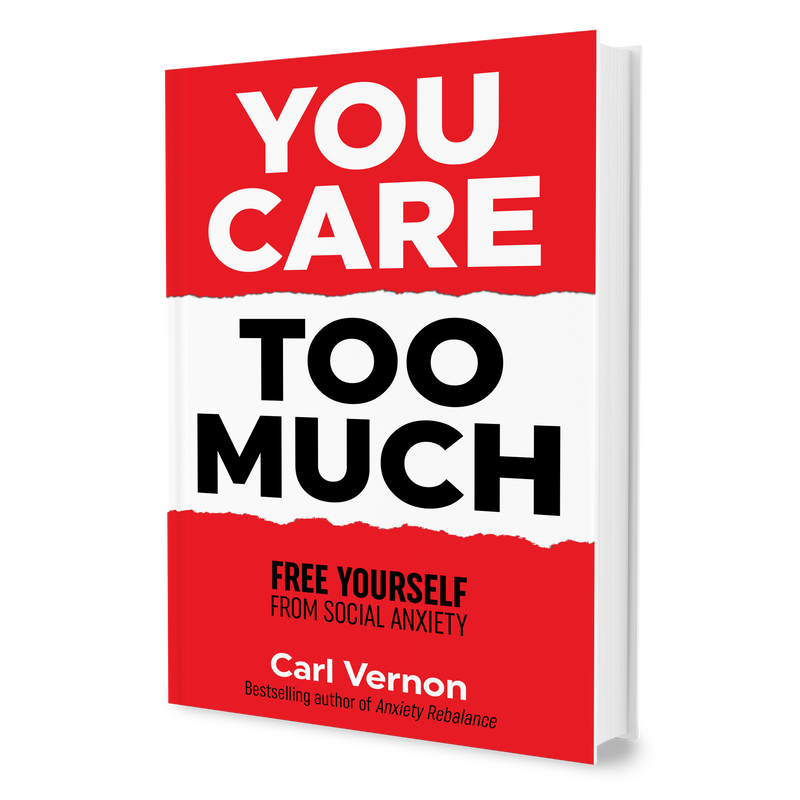 This groundbreaking book will give teenagers all the confidence, tools, and answers they need to overcome anxiety and deal with excessive stress and worry. 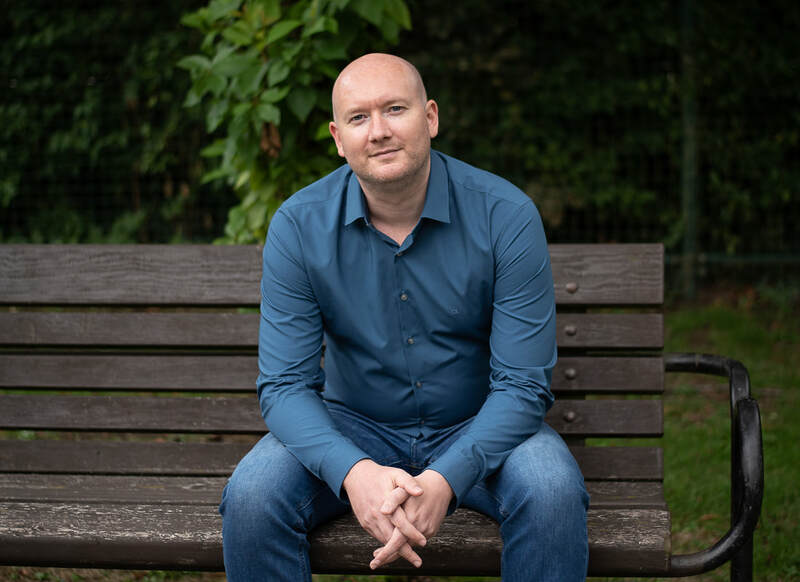 Available in paperback, audio and ebook.